Footer Credit Link Kise Kahte Hain? अपने website के लिए do follow backlink. अपनी website का free promotion. Footer Website Credit link Remove Karna Kyu Jaruri? Footer Credit Link Remove Kaise Karte Hai? Free Template Se Credit Link Remove Kyu Nahi Kar Sakte? और theme save कर दीजिए। अब check कीजिए कि footer link hide हुआ या नहीं ? Template Zip File से, XML File कैसे निकाले। Easy Step. Agar ap sora ka template use kar rahe hain. To credit link remove nahi hoga. Kuchh templates me credit link ghod ho jata hai. Lekin kucku templates me hisse nahi hota. Isliye aap ya to premium template kharid lijiye. Ya fir credit link ke sath samjhauta Kar Lijiye. Sora ke template me credit link hide nahi hoti. Sirf ek hi link hide hoga. Apko adjust karna hoga usi credit link ke sath. Aap ye post padhe. 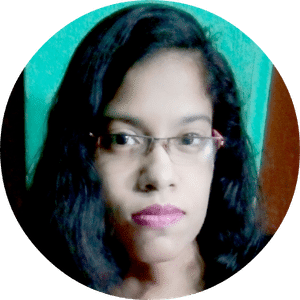 Blog footer me pages links kaise lagaye? Aaj kal maximum templates me aisi script lagi hoti hai. Jisme ye trick work nahi karti. Ye templates Sora, Way2Theme, Arlina, Templates Yard ke hote hai. 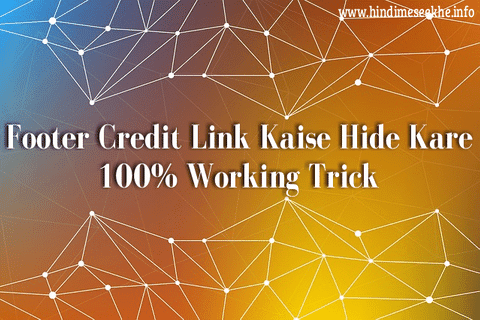 Inke free template me credit link hide karna coding na janane walo ke liye impossible hote hai. Apko inke sath hi adjust karna hoga. news paper template me footer link kaise htaye? Agar apke paas free template hai to second method try kijiye. Agar vo work nahi kar raha. To aap credit link nahi hata sakte. Agar premium template hai to "crafted with" search kijiye. Apko link code mil jayega. Use hata dijiye. Aaj ke jamane ke 99% Theme credit link hide nahi hote. Ap premium Theme use kijiye. Mere Email se contact kare. Ham apko premium theme de denge.